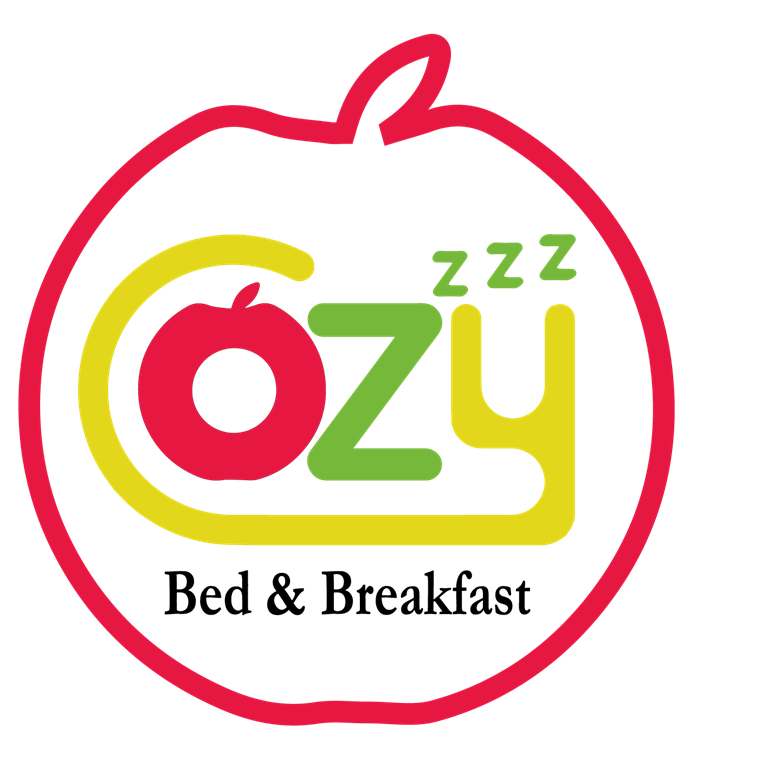 Cozy Bed & Breakfast has received a super nice award from Booking.com! We can not get a nicer compliment from our guests! You are a hospitality hero. 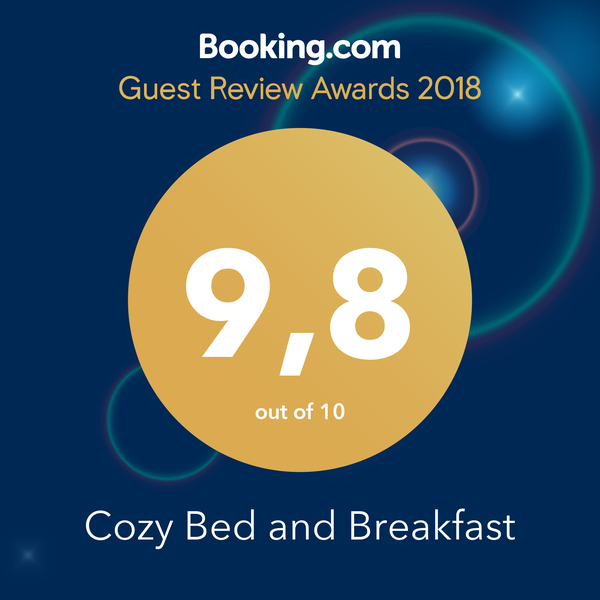 boundless passion, dedication and hard work, you have won a Guest Review Award 2017.